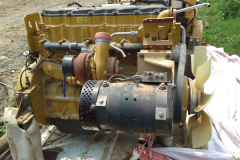 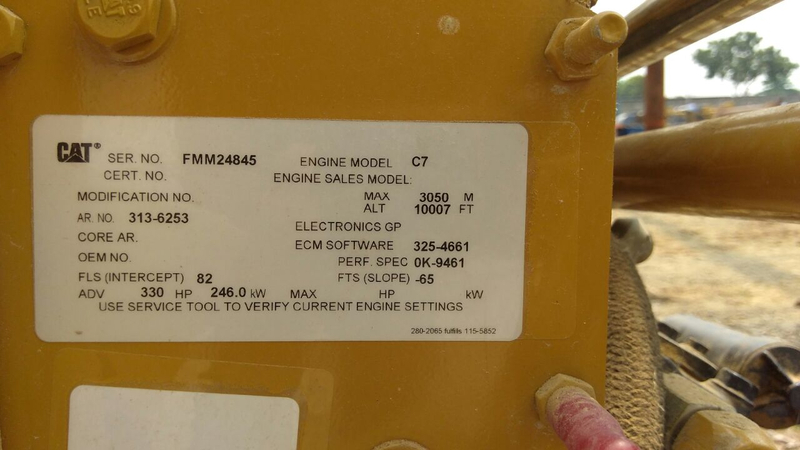 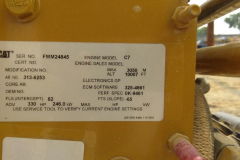 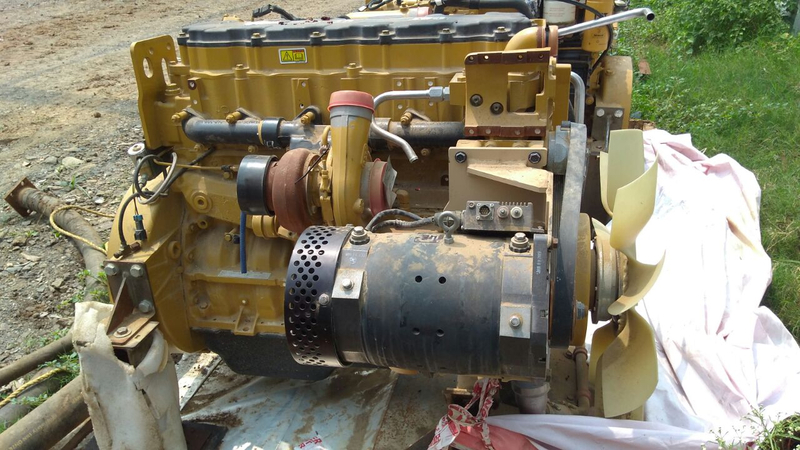 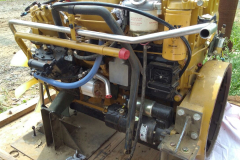 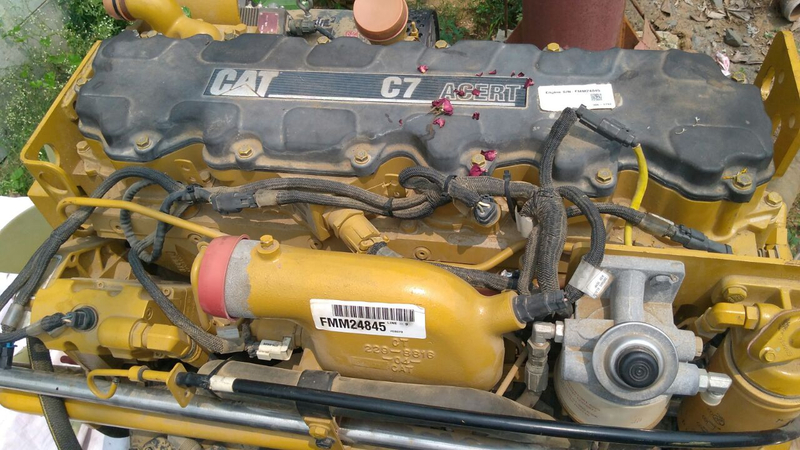 Unused CAT C7 Engine | EnProCon Enterprise Ltd. Unused CAT C7 Engine – EnProCon Enterprise Ltd.
Composite works (offsites & Utilities) for Vijaipur Petrochemicals Complex, awarded to EnProCon by TJAPL consortium. 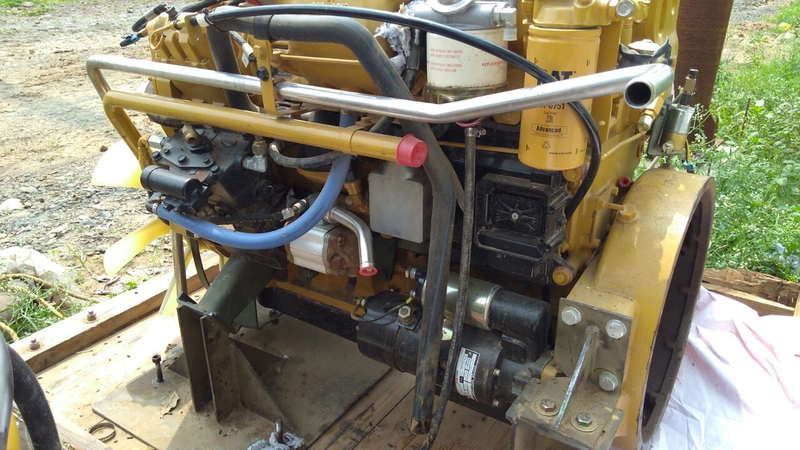 EnProCon awarded a 1800 meters, 14″ HDD Crossing including hot tapping by GAIL for Hadakiya Creek, Gujarat. 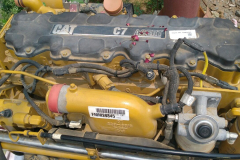 Copyright © 2018 EnProCon Enterprise Ltd.. All rights reserved.